I've just posted a video called "After Natural Hair Wash | Before Bedtime Preparation" showing you how I do style prep for my natural hair after a wash or before bedtime. The technique in the video is really great to do if you do not feel like banding or twisting your whole head before going to sleep. The video contains one of the alternatives from my article " 3 Quick Alternatives to Bedtime Twists" articles from a while back. Check out the video below! Comment, rate, and subscribe if you like! 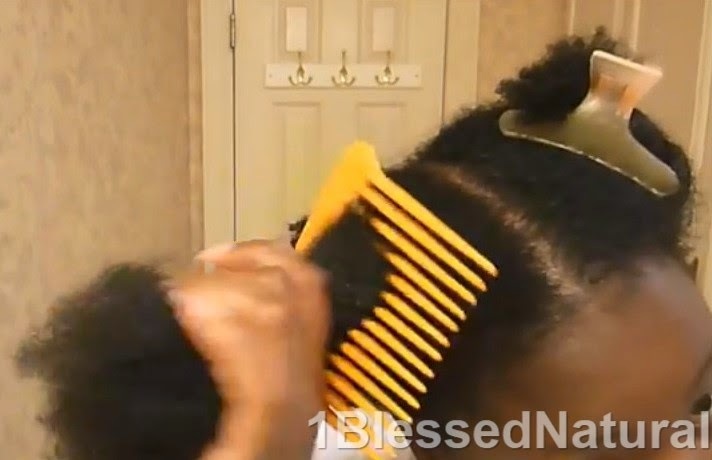 Are you tired of twisting your hair every night? New Video: "My Natural Hair Wash Routine"